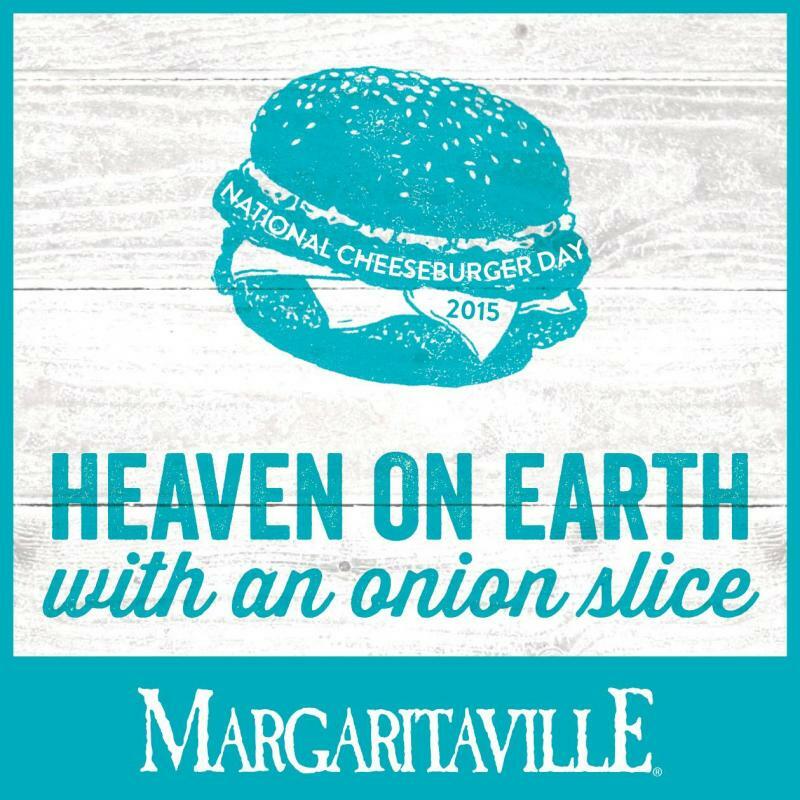 Celebrate National Cheeseburger (In Paradise) Day With Margaritaville And HSN! Tune in to HSN tonight at 5pm ET online or TV to watch the broadcast, featuring the Margaritaville collection from HSN! We'll be celebrating National Cheeseburger Day and more! Of course, if you're near one of our Margaritaville or LandShark Bar & Grill locations, then you know where to go to get the best Cheeseburger In Paradise and a cold draft beer!